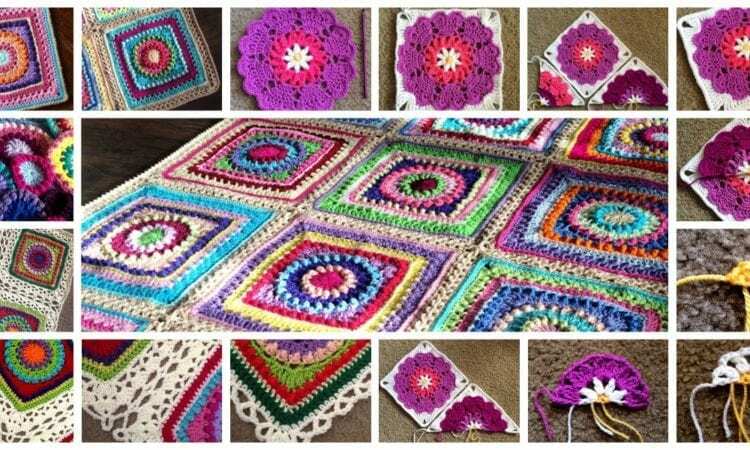 Today I would like to show you some of the creative ideas of crocheting for the blankets, carpets. These adorable patterns will satisfy all fans of crochets. Enjoy. Previous Post:Crochet Honeycomb Pop Basket for accessories.